Windows Operating systems are targeted by cyber criminals more than any other operating system. However, it still remains the most popular and widely-used operating system on the market. As a result, one of the most common concerns of Windows users are security threats. In response to security concerns, Microsoft introduced Windows 10 – the most protected and secure Windows version. It also has a built-in Antivirus Software, Windows Defender. Windows Defender is free, lightweight software that runs quietly in the background and does not take up much system memory. In addition, to make it easy to understand, control, and monitor the security protections and features that protects Windows 10 devices, Microsoft introduces Windows Defender Security Center. Windows Defender Security Center is easy to operate and provides beginners and average users with a smooth experience of controlling the Windows Device. 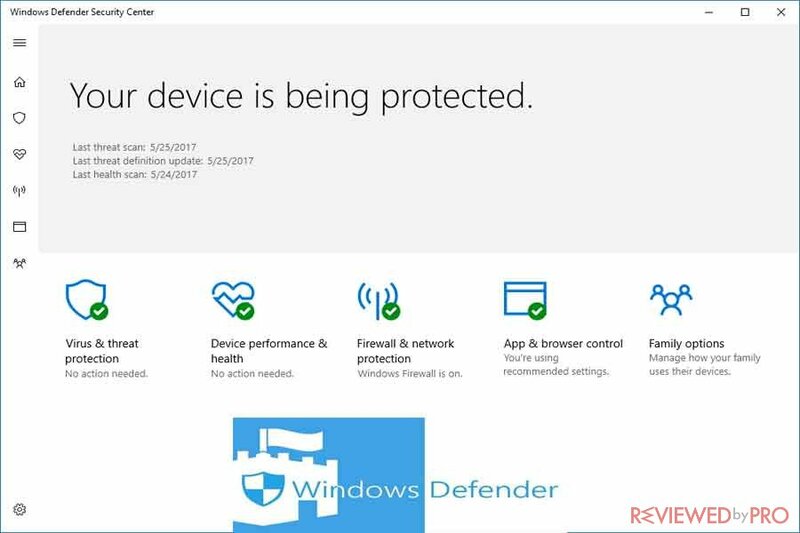 In Windows 10, version 1703, the new Windows Defender Security Center app was launched. This application brings together Windows security features and allows users to view, control, and monitor the device’s security, health and online safety. The Windows Defender Security Center consists of five sections. Virus and Threat Protection enables you to get information about your security software, whether it is Windows Defender Antivirus or a third-party security software. 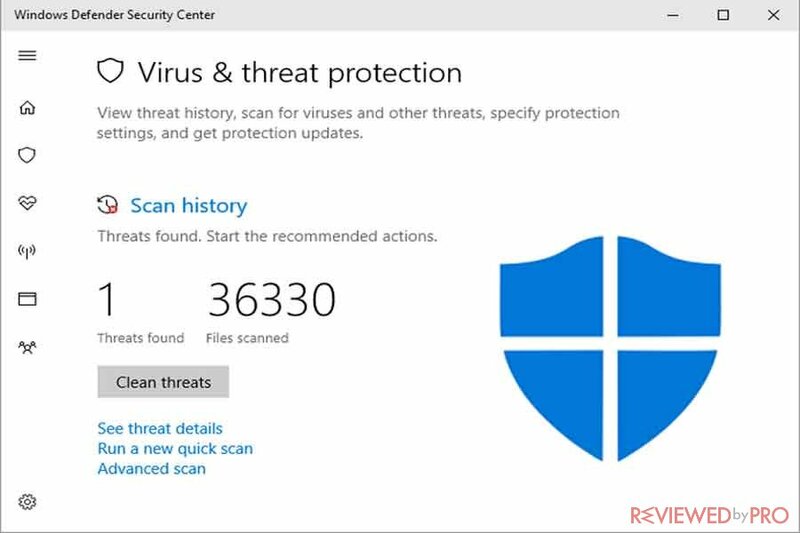 If your computer is protected by Windows Defender, the information about your scan results and threat history will be provided in this section. You can also open your third-party security suite from this screen. You will be provided with access to the antivirus settings and the controlled folder access. This section is able to be hidden from other users. Device Performance and health gives you a detailed overview of the most recent updates, drivers, battery life, and storage space. It also enables you to Refresh Windows. The Refresh Windows feature will get rid of outdated applications that impact a device’s performance and will install a clean Windows application. This way you will improve speed of the PC and all of your personal files, and some Windows settings will be kept. This section also can be hidden from other users of the computer. Firewall and Network Protection gives you detailed information on the network connections and firewalls used by the computer. The information includes the status of Windows Defender Firewall as well as any other third-party firewalls. Firewall and Network Protection also can be hidden from other users of the PC. This section also is available to be hidden from other users. App and Browser Control gives you access to the SmartScreen settings and configurations for apps and browsers and Exploit protection mitigations. This way you can increase awareness and safety by notifying you about suspicious and malicious sites, as well as downloads of unrecognized and unknown apps and files from the Internet. You can hide this section from other users of the PC. Family Options feature ensures access to parental controls and tips for keeping kids safe online. It provides a simple and easy way to reach the family options available on the Internet. This section will help you to get information about parental controls, setting up quality and safe online experience for kids. It also will help to set up activity reports of online activity, manage control for buying games and applications. In addition, Family Options enables you to view the health and protection of your family’s devices. The hide the section feature ensures that no one else, besides you, can see and have access to the settings or configurations for your Windows Defender Security Center. According to Rob Leffers, the Partner Director at Windows and Device Group, Security and Enterprise, it is important for any user to ensure control of the PC. In addition, Windows 10 also respects the freedom to choose any security software. Windows Defender Security Center app works as a separate app and sends notifications via the Action Center. 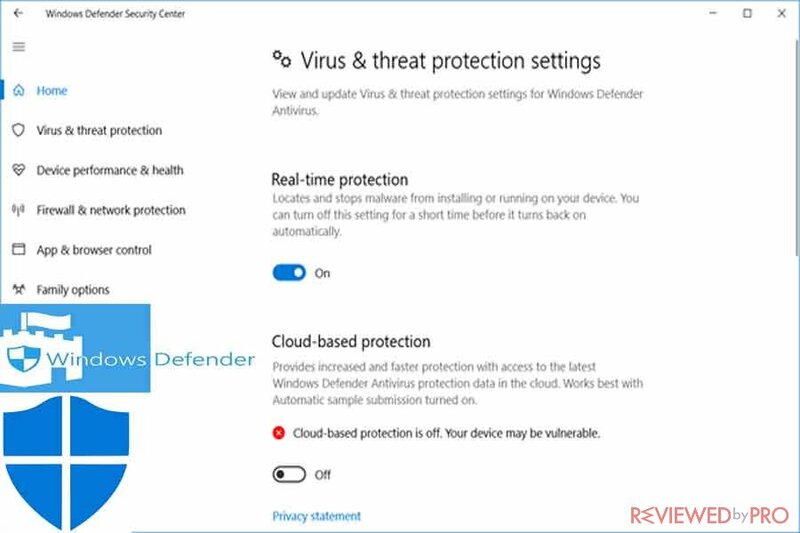 If you get third-party antivirus system to protect your PC, Windows Defender AntiVirus will be disabled but it will not disable or affect Windows Defender Security Center app. It will still show its icon in the taskbar, and provide data about features such as SmartScreen or Firewall. As well as, if you will disable Windows Defender Security Center app, Windows Defender AntiVirus will still run. ^ The Windows Defender Security Center app . Microsoft. ^ Introducing Windows Defender Security Center . Windows. 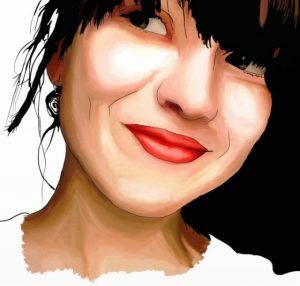 This entry was posted on 2018-01-07 at 11:00 and is filed under News.